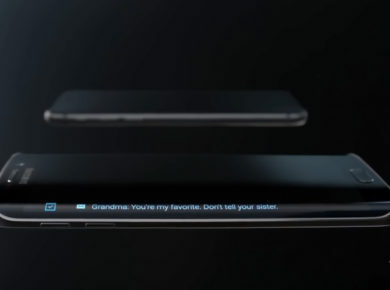 Renders of the newest OnePlus device, likely to be called the OnePlus 7 were shared by industry insider OnLeaks yesterday. The renders show a tri-camera setup and a unique pop-up selfie camera. 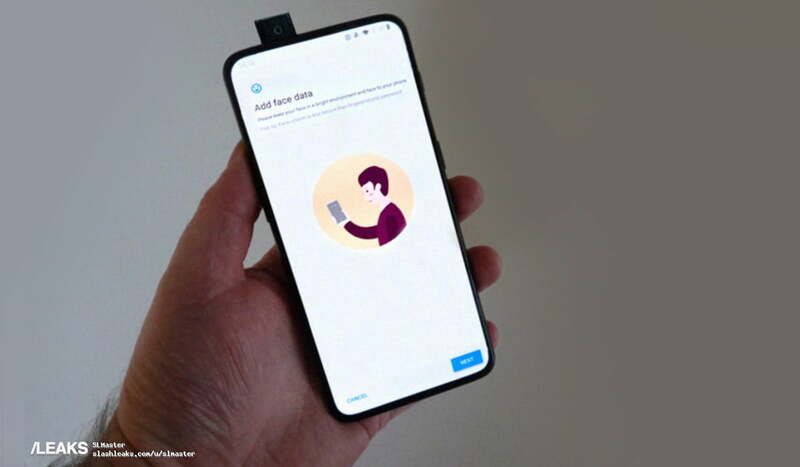 Of course, renders might be far from what the final product could look like, but a new post on Slashleaks appear to show the OnePlus 7 in a person’s hands. The source for the image came from the Chinese social media site Weibo, but the link has been deleted. It is worth noting that, like all leaks, this could be fake. RBAGDAI, the individual who posted the renders doesn’t have a perfect track record when it comes to trustworthy leaks, and there has been speculation that the image posted looks doctored, so take it with a grain of salt for now. But, to their credit, RBAGDAI did get last year’s OnePlus 6 100% correct. We saw pop-up cameras and tri-camera phones trending at this year’s Mobile World Congress 2019 (MWC Barcelona). OnePlus has had a history of following industry trends, so it’s certainly possible that the company is making a pop-up selfie camera phone with a tri-camera setup. Many OEM’s are looking to give customers more real estate with their displays. The new shift favors taking design elements off the screen and applying them to the body. This will mean fewer distractions and more value from our displays. The new design choice also allows for a greater screen-to-body ratio. 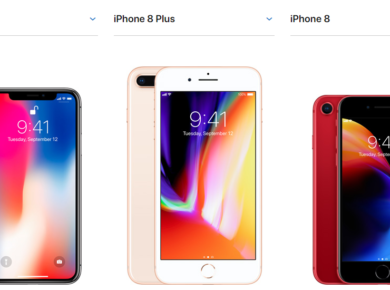 This means 2019 could be the year we wave goodbye to the notch and broad chin phones. While Samsung is focusing on cut-out cameras on their screens, pop-up cameras do seem like a great step forward. While we don’t have any official specs to share on the phone, we suspect the leaks will keep coming. Stay tuned for more info.